Skilled Civil Engineering professionals have relied on Leister geomembrane welding tools for over 60 years. 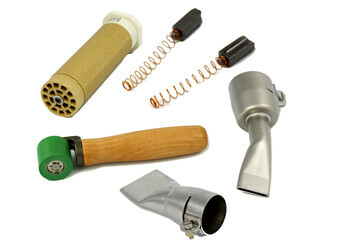 The Leister range of geomembrane welding hand tools and extruders ensure precise results every time. 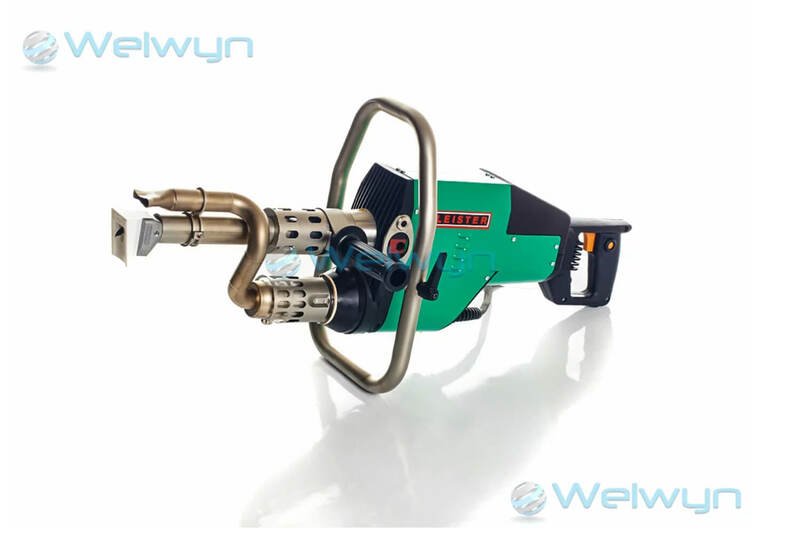 As well as providing a comprehensive range of Leister plastic welding hand tools and Leister extruders, we can also provide a wealth of plastic welding knowledge. For more information contact us on 01707 331111 or fill out a contact form and we’ll be in touch asap. 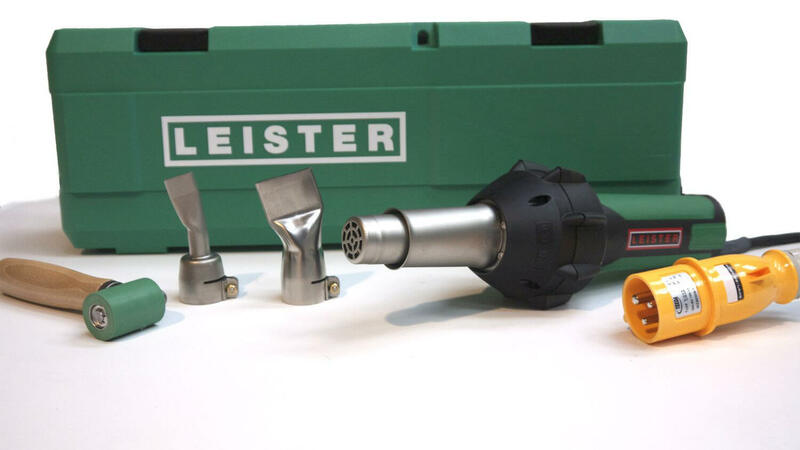 Leister offers a full range of Swiss manufactured hot air plastic welding hand tools, designed for precision plastic welding results every time. 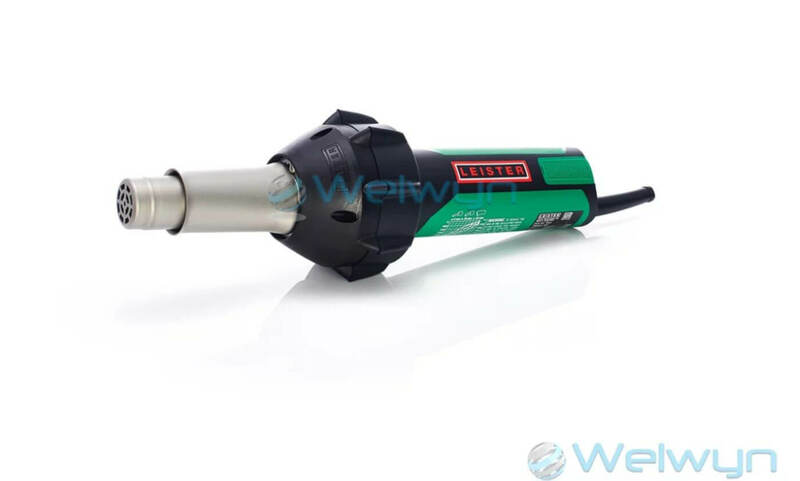 Leister offers a full range of Swiss manufactured Geomembrane Welding Extruders, designed for precision plastic welding results every time. 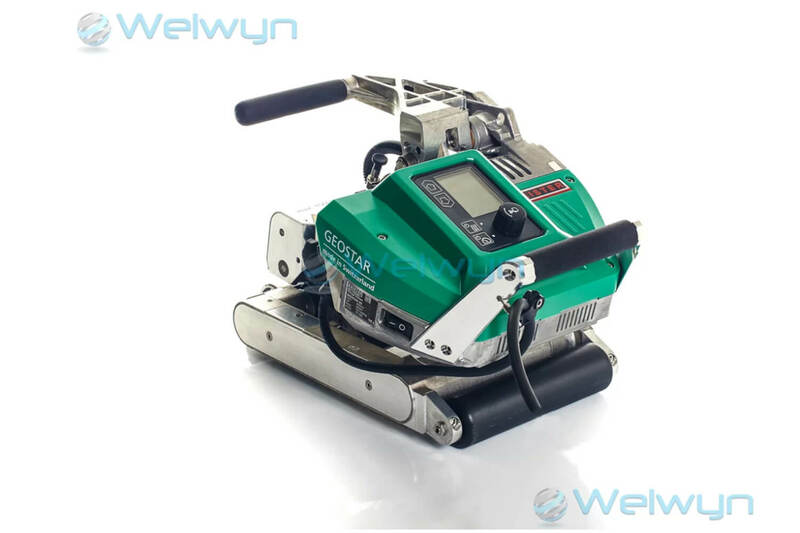 Leister offers a full range of Swiss manufactured Geomembrane Welding Machines, designed for precision Geomembrane welding results every time. 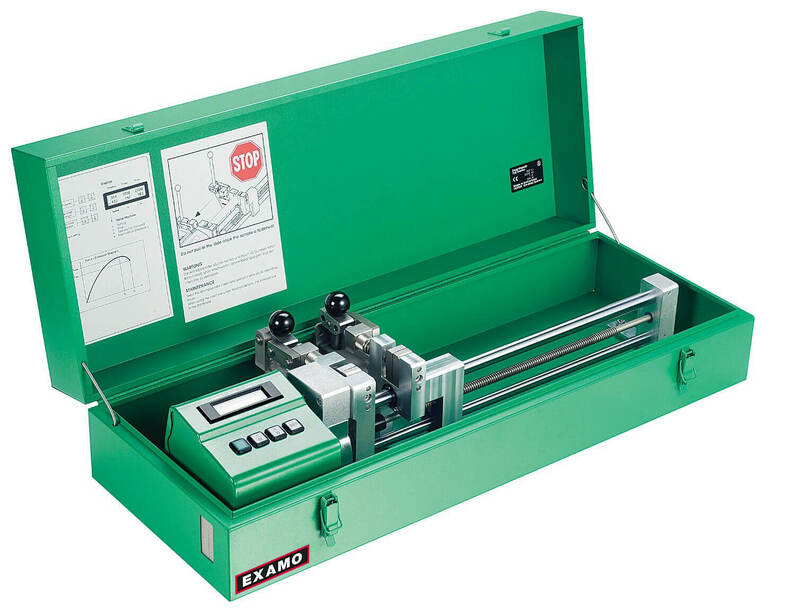 On-site weld tensiometer seam/peel testers ensure welds are up to the required strength and standard. Tests elongation, peak force and tear forces up to 600mm depending on model. Leister offers a full range of Swiss manufactured Geomembrane welding kits, designed for precision Geomembrane welding results every time. We stock a wide range of geomembrane welding accessories and spares for hand tools, hand welding extruders and machines.